5 Centimetres Per Second. 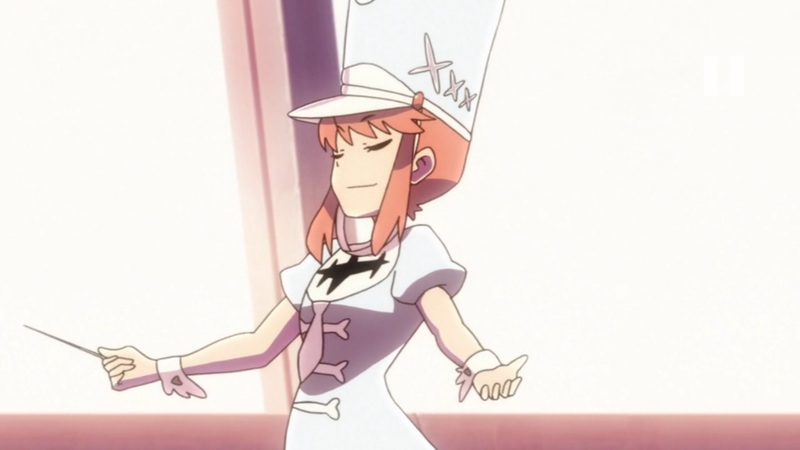 What can you really say about a movie which has become somewhat famous since its release, and has been tipped as being one of the greatest anime movies in recent years. 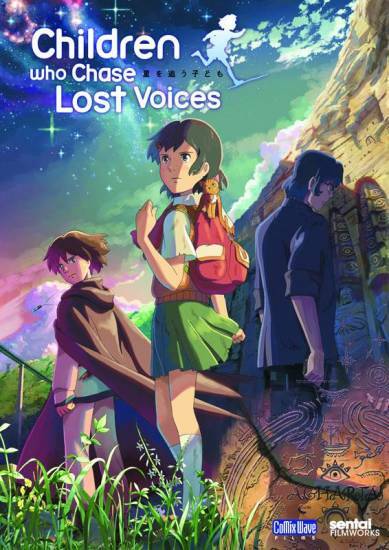 Strangely enough, unlike most, I wasn’t introduced to Makoto Shinkai’s work through this movie like most were. I was introduced through Children Who Chase Lost Voices, so for me it was certainly interesting to go back to his best work as the second of his work that I viewed. 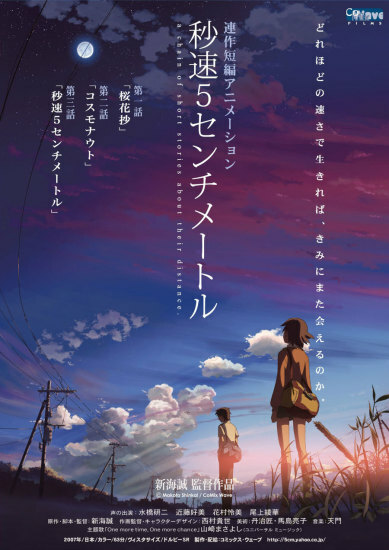 This entry was posted in Anime, Anime Reviews, Reviews and tagged 5 Centimeters per Second, Anime, Children Who Chase Lost Voices, Makoto Shinkai, Manga UK, reviews on 8th October 2014 by Demelza Ward.